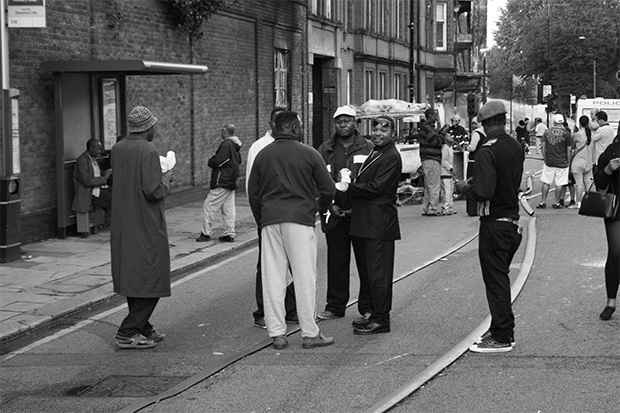 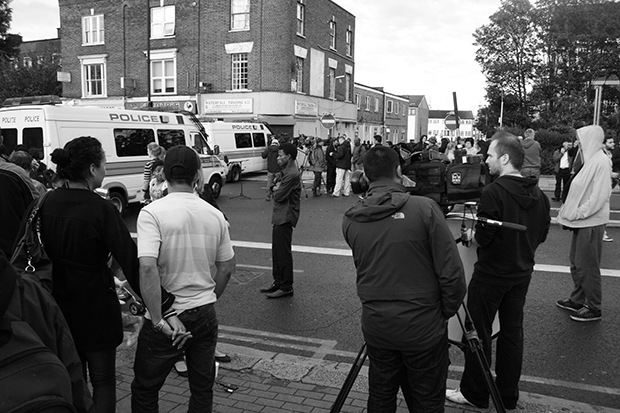 Following the shooting of Mark Duggan on August 4th 2011, a peaceful demonstration of around 200-300 people was held at Tottenham police station. 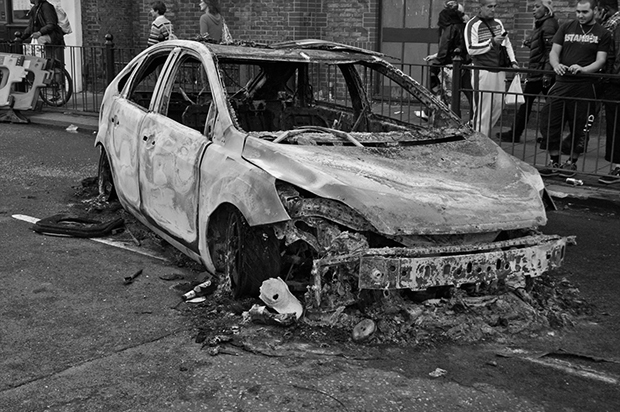 After an alleged argument between a protester & a police officer, the protest escalated into violence & vehicles were set alight. 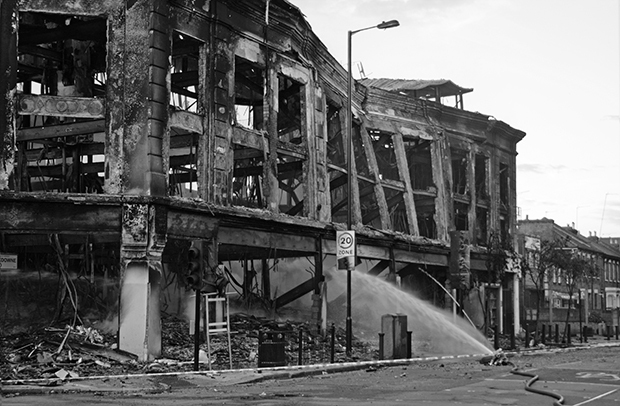 This developed through the evening as rioters attacked banks, looted shops & burnt down the Carpetright store on Tottenham's High Road. 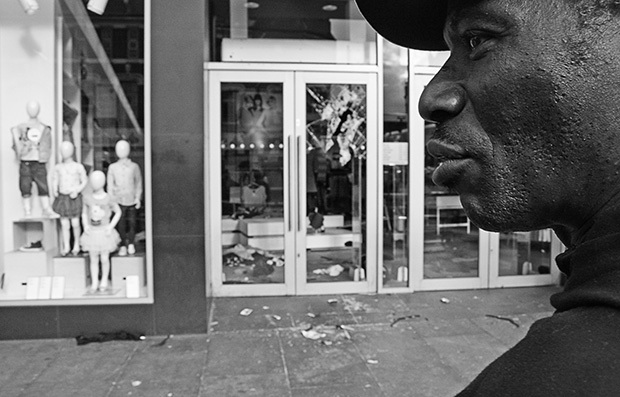 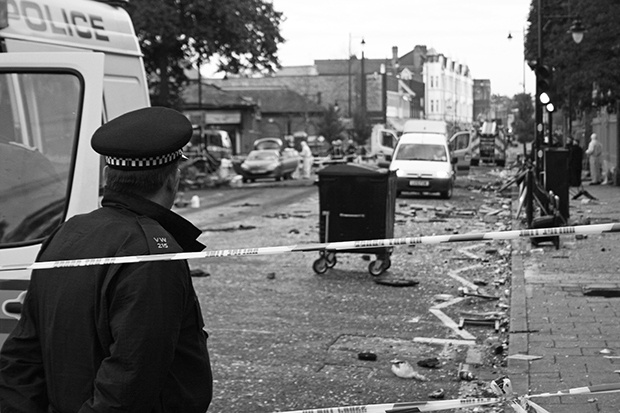 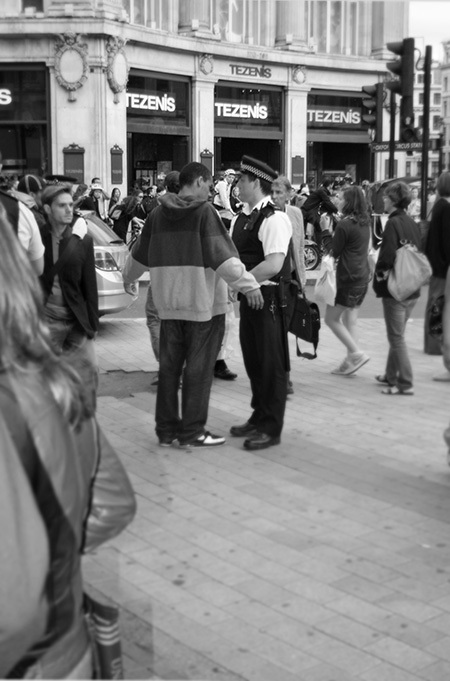 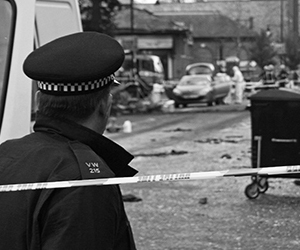 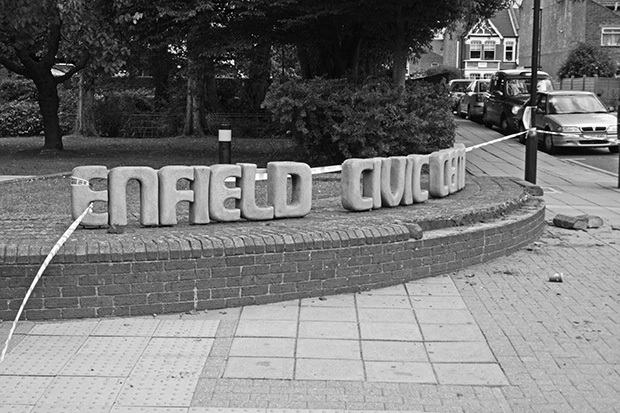 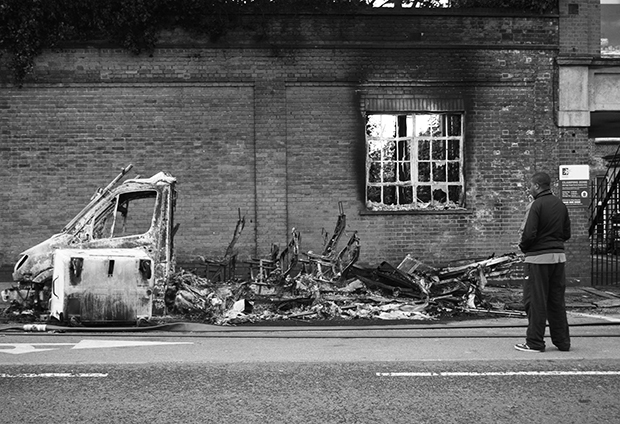 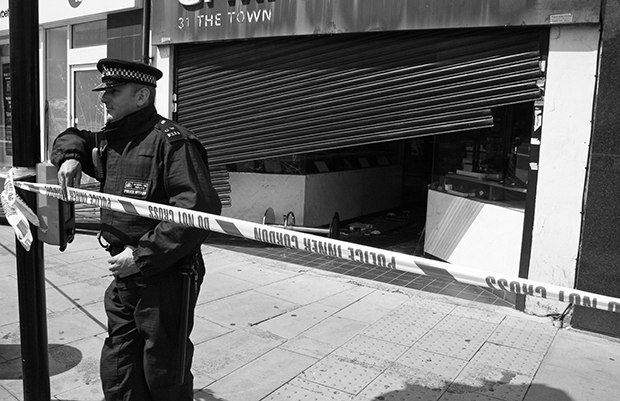 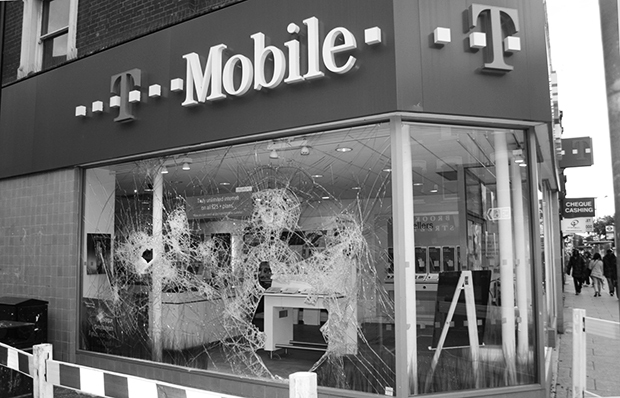 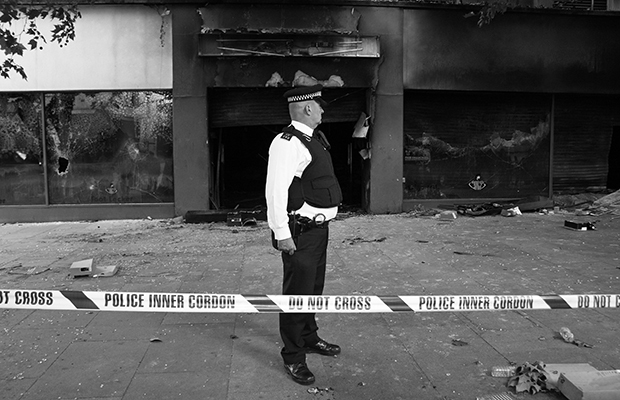 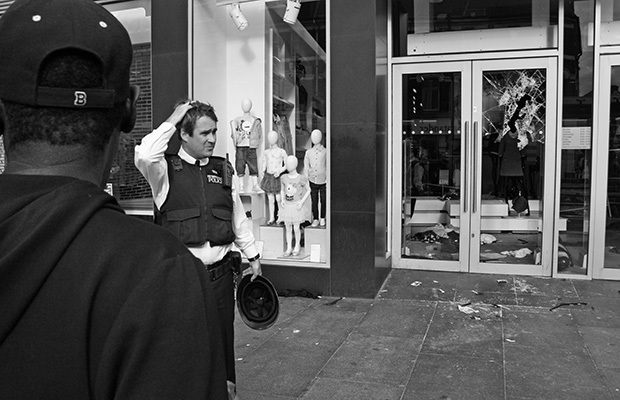 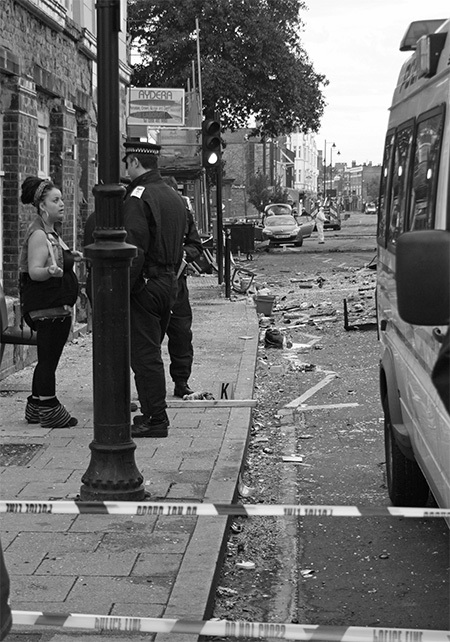 On August 7th the violence spread to Enfield where shops were looted & Brixton, where Footlocker was burnt down. 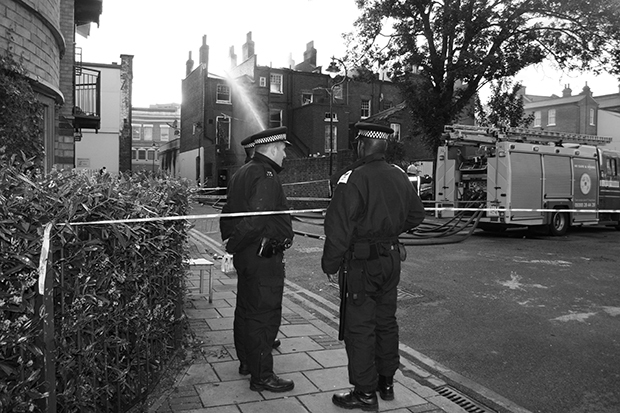 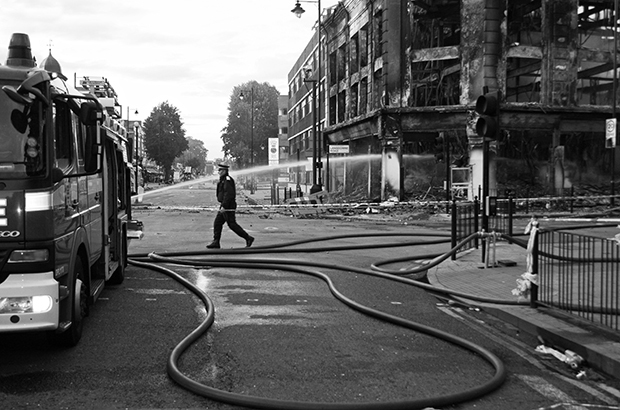 On August 8th clashes were broadcast showing Hackney, Clapham & Croydon, where large fires were started.